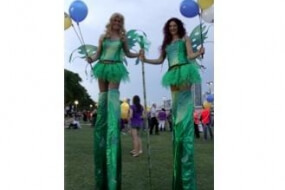 Larger-than-life stilt walkers always make a great visual impact at your event! 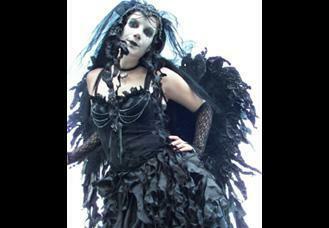 Perfect to greet your guests on arrival or compliment your next themed event. 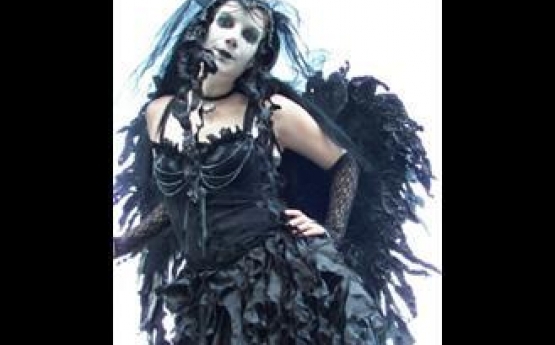 Larger-than-life stilt walkers always make a great visual impact at your event! Perfect to greet your guests on arrival or compliment your next themed event. Also the perfect choice for festivals, shopping centers and family fun days!